Let our experienced and professional team at the Anchor Insurance Group get to know you. Your Home is your most valuable asset. 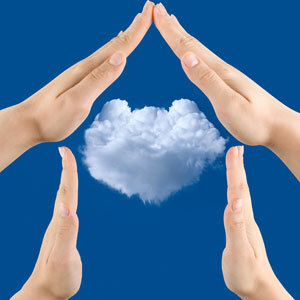 Protecting it with right Homeowner’s Insurance coverage doesn’t have to be difficult to understand. Allow us to put together a customized insurance plan in order to find the best combination of coverage and price that is right for you. Our main goal is to match you with the most balanced Massachusetts insurance package that caters to your lifestyle. We offer all types of personal lines of insurance, which can be customized to fit your unique needs. With more than 90 years providing insurance with locations in Dedham, Newton Centre, Marlboro & Waltham you can turn confidently to us at the Anchor Insurance Group for support, professional direction and the right insurance coverage. We can help protect your primary residence with homeowner’s insurance, and also cover second homes, vacation homes, condos and rental properties. Let our team of insurance specialists at the Anchor Insurance Group do what we do best by doing the research for you! We simply discuss your coverage and financial needs together to determine what policy will work best, and then we shop our top carriers to find that policy, at the rate you deserve. Contact Us to learn more about our various coverage options to receive a complete coverage review – as well as your Free MA Home insurance quote today!